Book Blitz: Orenda by Ruth Silver, with excerpt, writing tips from the author and a giveaway! 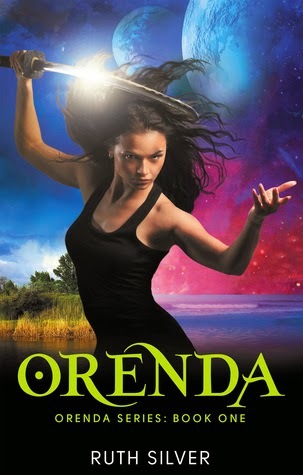 Today I’m spreading the word about the YA fantasy novel Orenda by Ruth Silver, which was released in December. Fans of both fantasy and sci-fi are sure to love this exciting adventure, featuring parallel universes, magical creatures and a sword-wielding heroine. For a limited time, Orenda is FREE from both Amazon and iTunes! Keep reading to discover the synopsis, read an excerpt, find out Ruth Silver’s tips for new writers and enter the giveaway for a chance to win a $10 Amazon gift card! Amazingly, Orenda is FREE on Amazon and iTunes right now! Bray watched, but he refused to approach her after what she’d done to him. “Dead pixies? As in fairies?” he asked, walking to the side window. He glanced outside to see the pink sun gradually setting. “I don’t joke, and it’s Willow,” she said, correcting him. There was no hint of humor in her voice. “Pixies and fairies do not get along. Come over here,” she commanded him. “Good, you’re immune. Now, let’s try this.” She moved to rest her hand on his. “What’s going on?” Bray asked once he’d steadied his heartbeat. “Silence!” the woman said. She held up her hand, making it impossible for Bray to speak again. He struggled to breathe. She not only sucked out his voice, but also the air from his lungs. After a moment, she lowered her hand and Bray fell to the stone floor, gasping. He didn’t bother to get up again. “Come now. If you wish to live, you’ll do as I tell you. Understand?” his tormentor said. 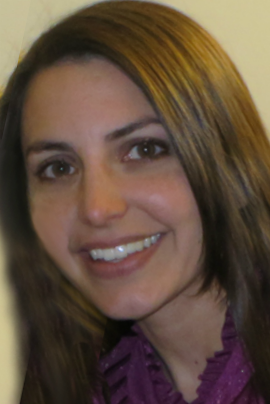 Her love of writing, led her on an adventure in 2007 to Melbourne, Australia. Silver enjoys reading YA novels and sharing her favourite books with other readers. 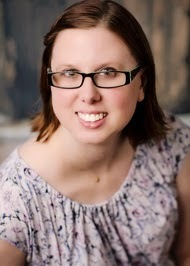 She runs her own book blog and also enjoys photography and travelling. Write like there’s no tomorrow. Keep writing. Make time for it every single day. Find a beta reader you trust that will help find any errors and inconsistencies. Read a lot. Read your genre. Read other genres that you love. The more you read, the more you’ll understand how to write. Enter below for a chance to win a $10 Amazon gift card! Are you excited to read Orenda? Grab it for free from Amazon or iTunes now! « Trailer Reveal: Ignite the Shadows by Ingrid Seymour- plus giveaway!